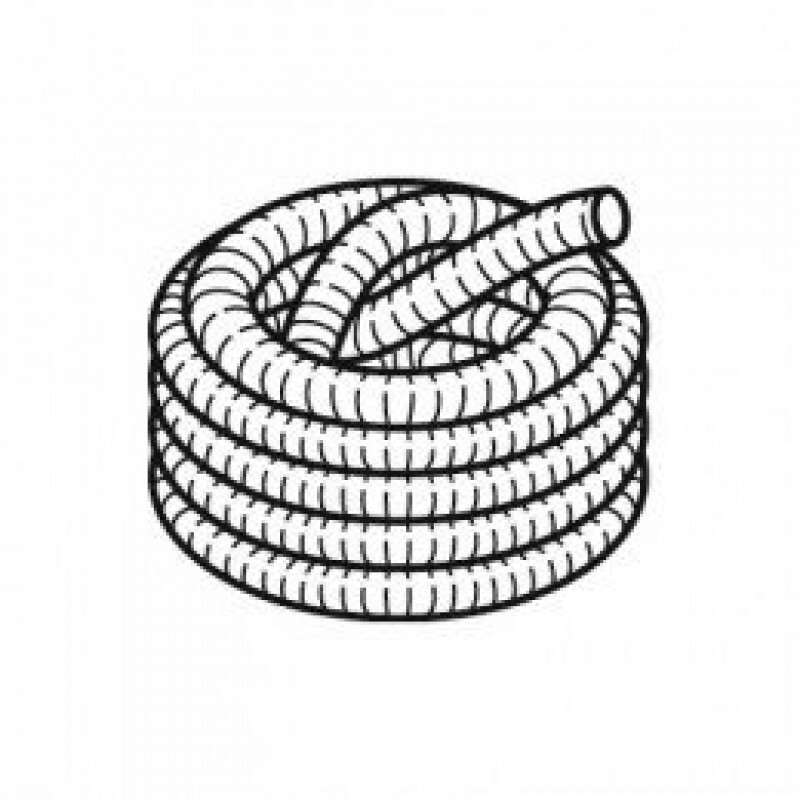 This medium duty suction hose, manufactured from PVC, incorporates a spiral coil and has a near-smooth inner wall for friction-free delivery and suction of product. 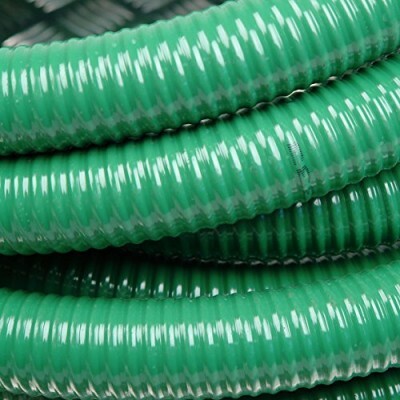 The hose is ideal for both pumping and suction applications in agriculture, industry and construction. 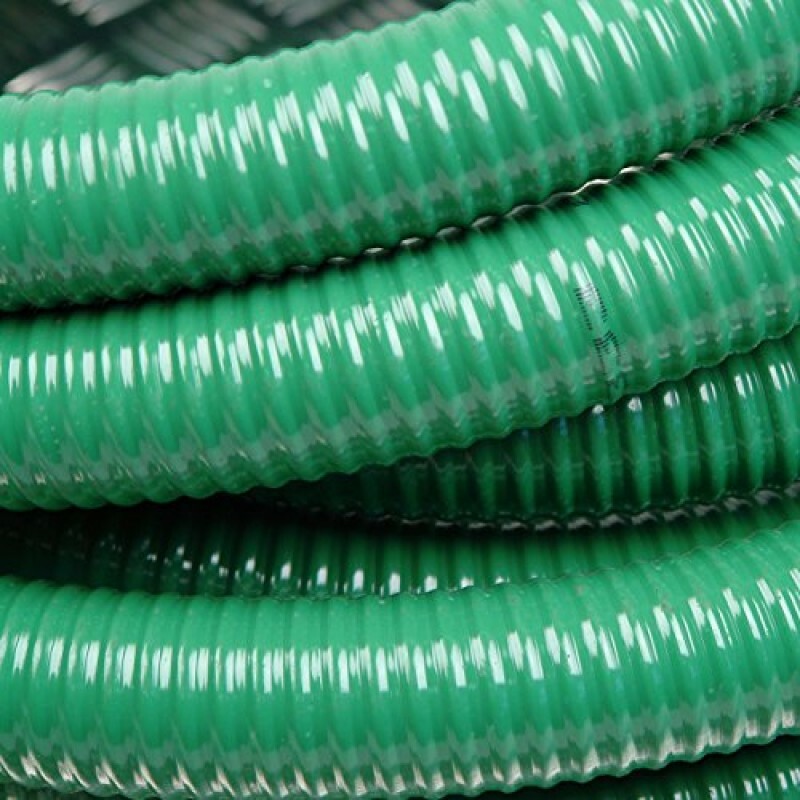 Typical uses include conveyance of water, sludge, slurry, chemicals and other waste matter.